Q. We are having a three season room built, probably 12x16. It will be about 4 ft high. They are only putting down subflooring and we get to put whatever flooring we like. Is stamped concrete an option here and about how much would that cost? A. It is possible to install stamped concrete over sub-flooring for a room like this. 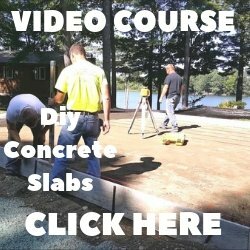 I would recommend pouring the concrete 3 inches thick. The sub-floor would have to be designed for this added thickness and to support the extra weight of the concrete. Concrete weighs about 38 pounds per square foot @ 3 inches thick. 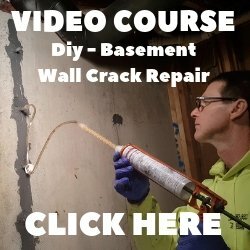 We pour concrete inside homes all the time. Most of them also have radiant heat installed in the flooring. You just need to take into consideration the added height and weight of the concrete over the sub-flooring.